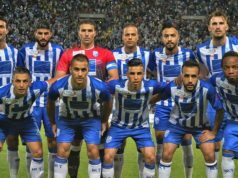 Home News Morocco After Morocco 2026 Loss, Should the Rotation World Cup Hosting System Return? Rabat- African delegates are determined for FIFA to reintroduce a rotating system for World Cup hosting after Morocco failed to host the 2026 World Cup. Morocco lost out to the triple bid of the United States, Canada, and Mexico on Wednesday. “Rotation would be a solution,” said football Association of Malawi President Walter Nyamilandu. “We should ask for an amendment to the bidding process that would allow rotation to come back,” added Liberia Football Association President Musa Bility. 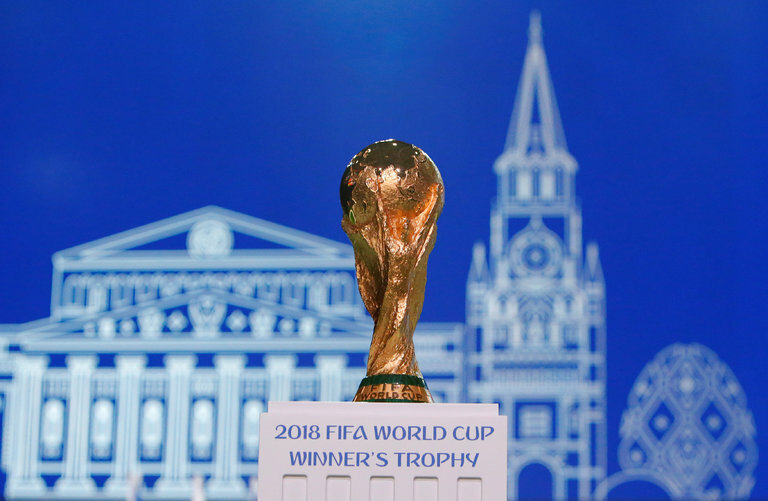 By the time the 2026 World Cup takes place, Africa will have hosted just one of 23 World Cups, while Mexico will have staged three separate tournaments. The only reason the 2010 World Cup was held in South Africa was that FIFA specifically introduced a rotation system in 2001. 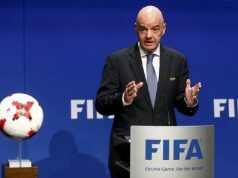 The system was pushed through by former FIFA President Sepp Blatter in response to South Africa’s narrow defeat to stage the 2006 World Cup, which Germany won. Liberia’s Bility believes FIFA could be tempted to reintroduce the system, which was abandoned in 2007, after Africa had been awarded the 2010 finals. 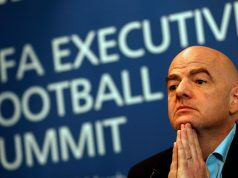 “I think this would be acceptable to Fifa because the World Cup is about taking football to the people,” Bility told BBC Sport. 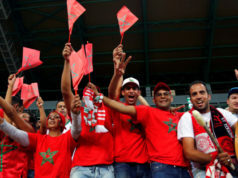 Morocco’s defeat left several African delegates wondering when, if ever, the continent will stage football’s greatest event again. 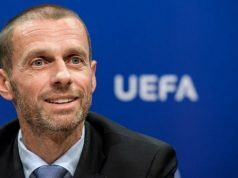 For there to be a sense of fairness, FIFA should reconsider bringing back the rotation system, especially to aid African nations to host more World Cups. 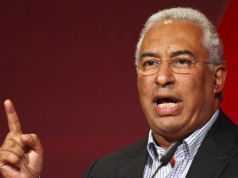 A total of 41 African nations backed the Moroccan bid, meaning the North Africans picked up just 24 non-African votes from a possible 147 outside the continent. “It might take a lot of years and a lot of convincing for the rest of the world to come and vote for Africa again. We had an opportunity and the final vote was a clear testimony that Africa will not get support from the rest of the world,” said Nyamilandu. Many African delegates believe Morocco lost because its projected tournament profit of USD 5 billion fell considerably short of the USD 11 billion pledged by the North American bid. Morocco has now bid five times for the World Cup without success. Nonetheless, the African nation was still able to pledge a profit of USD 5 billion, which was double the amount that FIFA made from Brazil 2014. If the United bid was capable of covering three different countries, then maybe Africa should propose a bid with the entire continent.